Oona Zlamany is a Managing Editor of ‘The Science Survey’ and a Student Life Reporter for ‘The Observatory.’ Oona believes that journalism is essential to democracy. Freedom of press is not something that should be taken for granted, especially in a time of increasingly political turmoil. Oona is currently the youngest contributor to a prominent online arts magazine called Art Critical, where she writes articles about shows and films video interviews with famous artists. In college, Oona wants to major in East Asian studies. Oona is interested in diplomacy, as the future is in global relations. 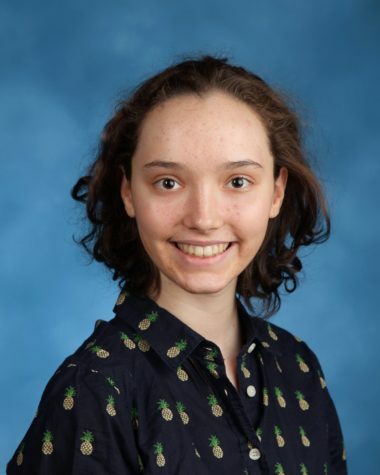 As a bilingual student with a focus on Asian studies in college, Oona believes that she will make a positive contribution in culture, politics, the environment, and world peace.